The two countries are sparring at the Geneva-based organisation about how the WTO should handle Beijing’s brand of state capitalism. A U.S. threat to veto the appointment of judges could paralyse the trading body’s dispute resolution mechanism – and hold the outfit to ransom. Reuters: China accuses EU of taking WTO back to "law of jungle"
China told a dispute hearing at the World Trade Organization on May 15 that the European Union risked returning to the “law of the jungle”. It said the argument that the People’s Republic distorts its markets could also be applied to the EU’s Common Agricultural Policy. 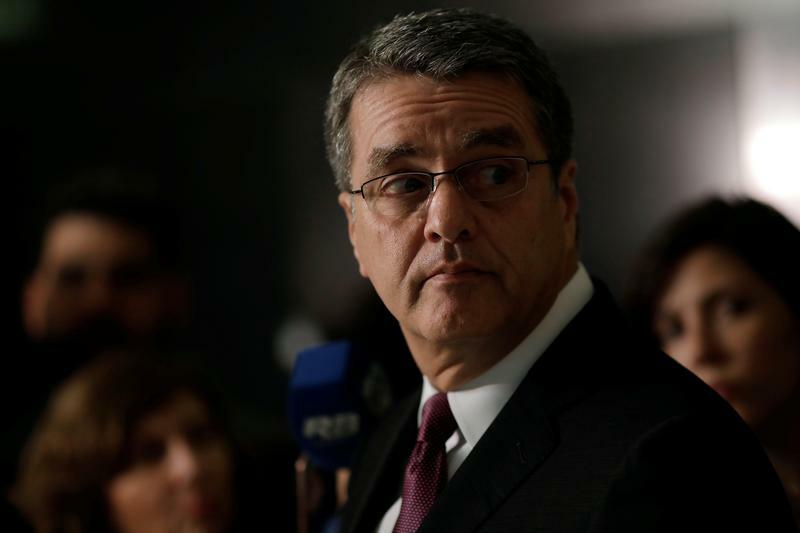 Earlier, on May 8, China’s representative to the WTO sparred with his American counterpart, saying that the United States had taken “hostage” the selection progress for appointing members to the organisation’s appeals body. The U.S. trade representative responded that China’s arguments against protectionism were entering “the realm of Alice in Wonderland”.